With what I hope has become Christmas tradition, there was another trip to Billingsgate this year. Last year’s adventure is posted here. 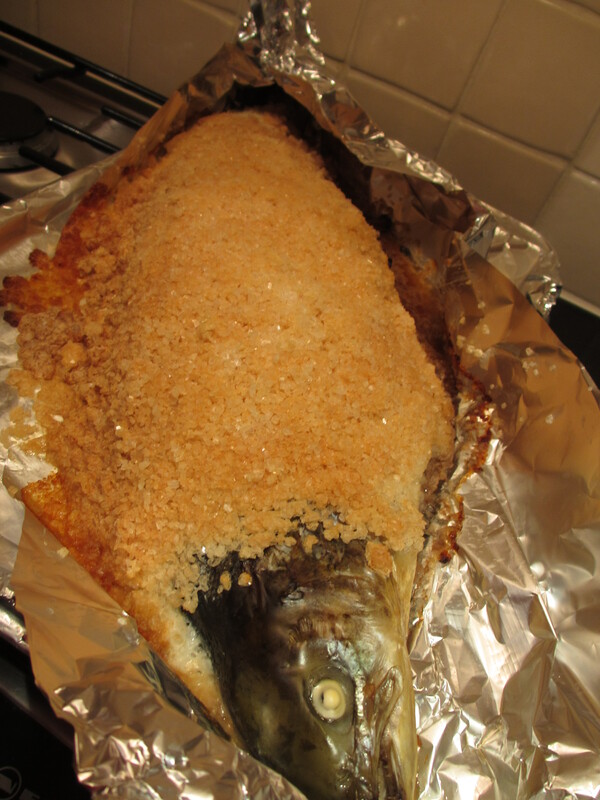 I was hoping for a whole salmon to bake in a salt crust so my wish was granted at Billingsgate…the salmon were in abundance.